Last week we saw widespread media coverage of one of Australia’s best-loved food brands, for all the wrong reasons. Milo, a high-sugar chocolate-based powder, and a flagship Nestle brand, won Choice magazine’s dreaded Shonky award and was accused of ‘health-washing’ because its 4.5 health star rating was deemed intentionally misleading. In March, the Federal Court found that Heinz mislead the public with packaging for a toddler’s product that boasted ’99 per cent fruit and veg’ content. A closer look at the label’s fine print reveals that each product contains around 60 per cent sugar. The Australian Competition and Consumer Commission is calling for a $10 million fine against Heinz, and Milo copped flak from all angles – nutritionists, the Obesity Policy Coalition and the George Institute for Global Health to name a few. Although Milo agreed to remove the health star rating from the front of its packaging, it argued that the rating was calculated on fair terms based on the ‘as prepared’ rule: the company assumed that people eat Milo by adding a rather modest three teaspoons of the mix to 200ml of skim milk. But what if I feel like mainlining the powder straight from the can, or use it to liberally coat a mound of ice cream? We’re no longer in the land of 4.5 or anywhere near it. Consumed on its own, Milo rates a 1.5. The company is choosing not to display the corrected rating for now. 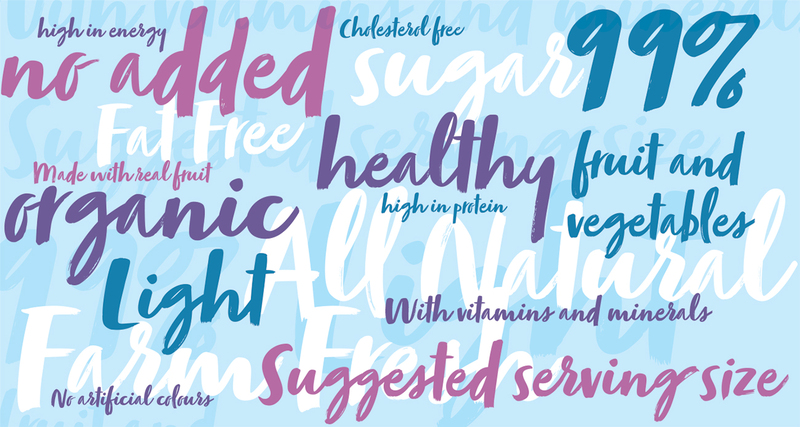 But the flawed health star system is just one symptom of a wider twofold problem: how to label food products transparently and honestly, and how to educate consumers so they can make choices based on a good understanding of all the information at hand? Second, consumer awareness about how to evaluate and choose from the bewildering array of natural and processed foods is improving slowly thanks to awareness campaigns from the likes of celebrity chefs, fitness gurus and government agencies. 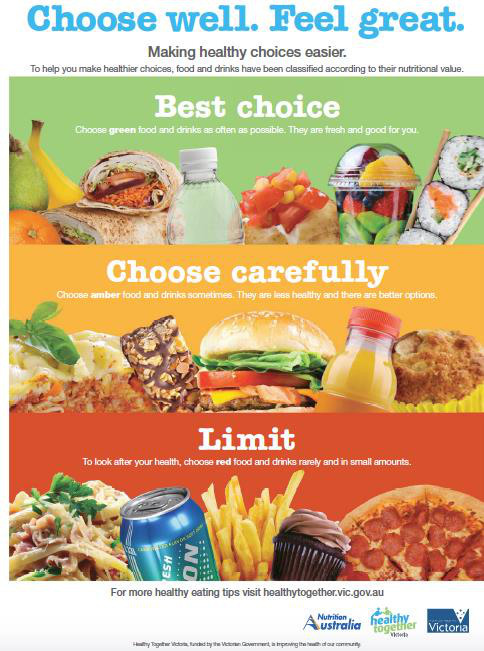 Many consumer groups and medical professionals support the idea of a Traffic Light system that categorises foods and drinks as either green – best choice, amber – choose carefully, or red – limit. This kind of simplicity may be just what we need at this early stage of our nutritional awareness and perhaps as a foil for over enthusiastic food-marketing claims. In the meantime, trust in food brands will only grow if companies abandon outdated marketing traditions of stretching legal limits to make products appear healthier than they are.